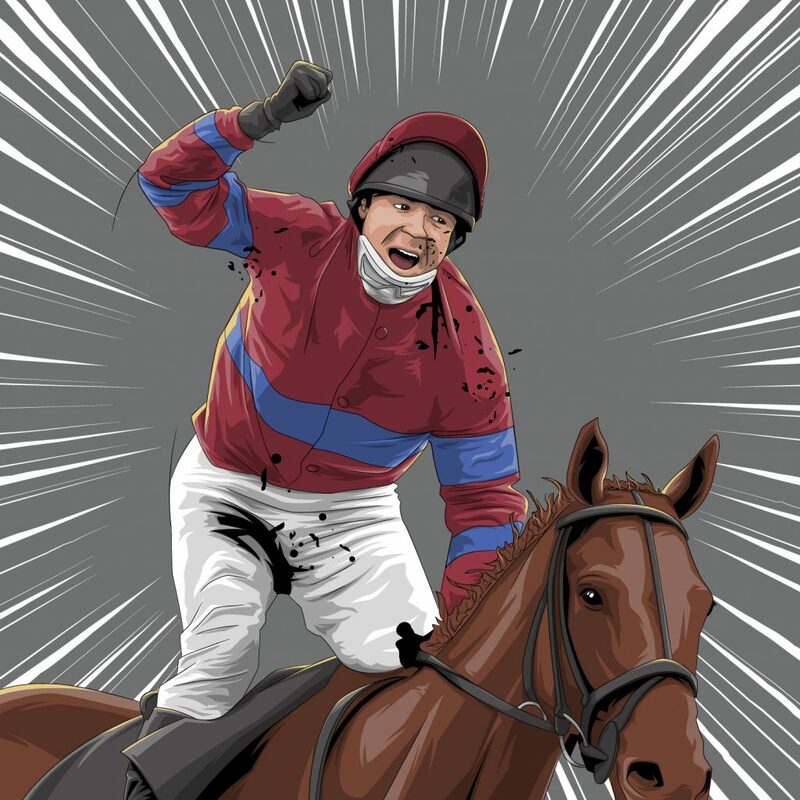 From the exploits of Red Rum to Corbiere’s landmark win, Grand National history is full of great characters and great stories. In celebration of this year’s upcoming race on April 6, we have created illustrations of our top 10 all-time favourite moments. 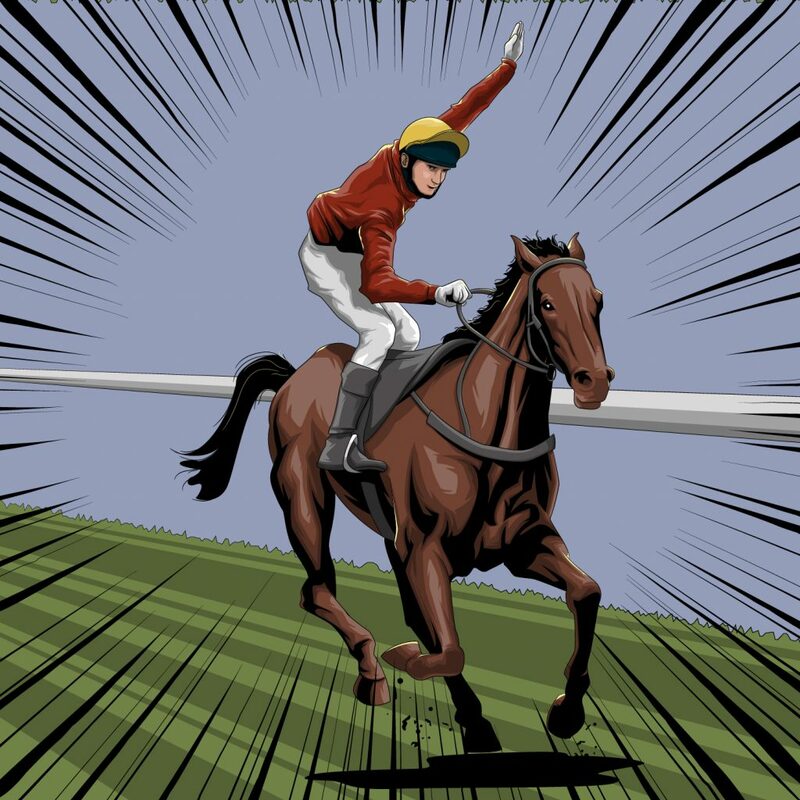 Whether it’s winning big on Red Rum’s iconic third first-place finish or losing out at the very last moment with Neptune Collonges pipping Sunnyhillboy in a nail-biting finish, every racing fan has a memorable Grand National moment – good or bad. This years race is a possible historic one as the favourite Tiger Roll attempts to emulate one of the greatest Grand National accomplishments by winning back to back Grand Nationals. 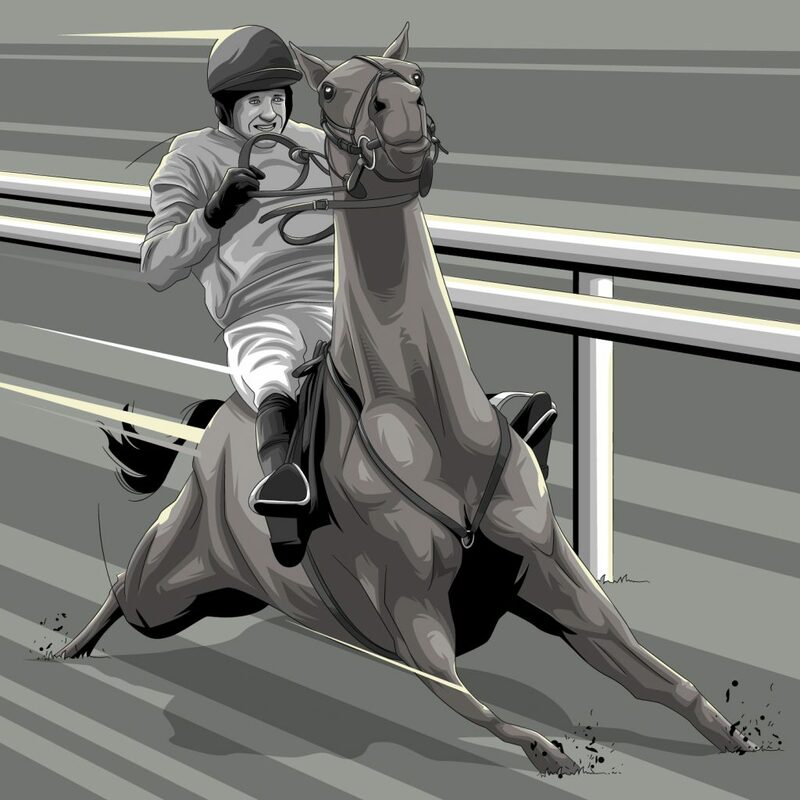 To celebrate this historic occasion our horse racing team (who have almost 500 years of industry knowledge between them) have put together their 10 all-time favourite moments from the 180 years of this iconic race and have been brought to life through delightful illustrations. In 1956, it seemed that the Grand National would experience its first royal victory in over half a century. However, on the final straight, the Queen Mother’s horse, Devon Loch, appeared to suddenly slip, land on his belly and come to a stop, handing victory to E.S.B. In 1967, the 100-1 outsider Foinavon picked his way through a pile-up at the 23rd fence and went on to complete a shock win. In celebration of this shock win, the fence was officially named after the horse in 1984. 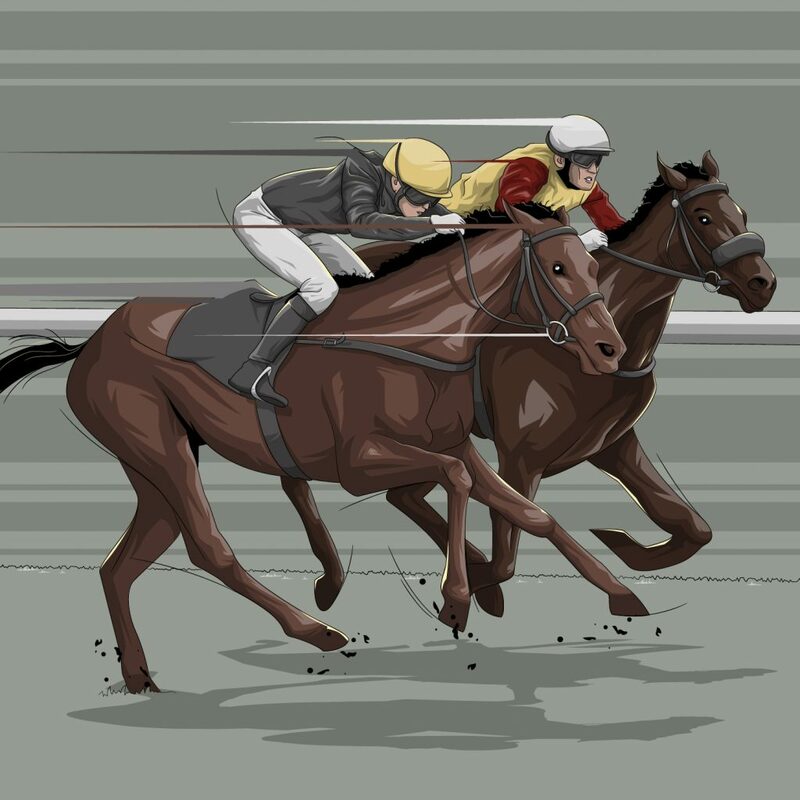 For the majority of the race, the Australian thoroughbred Crisp, who started as equal favourite, led the pack and seemed to be on track for a deserved win. However, in the dying moments, he was pipped by Red Rum. This would become the first of Red Rum’s three Grand National wins. Red Rum, this time ridden by Tommy Stack, made National Hunt history in 1977 by winning the Grand National for a record third time (the second time was in 1974). He is still the only horse to do so. Jockey Bob Champion and his horse Aldaniti faced many obstacles in the run up to their Grand National victory in 1981. Champion was recovering from cancer, while Aldaniti has suffered a serious, career-threatening injury. So inspiring was the story that it was made into a movie in 1983. 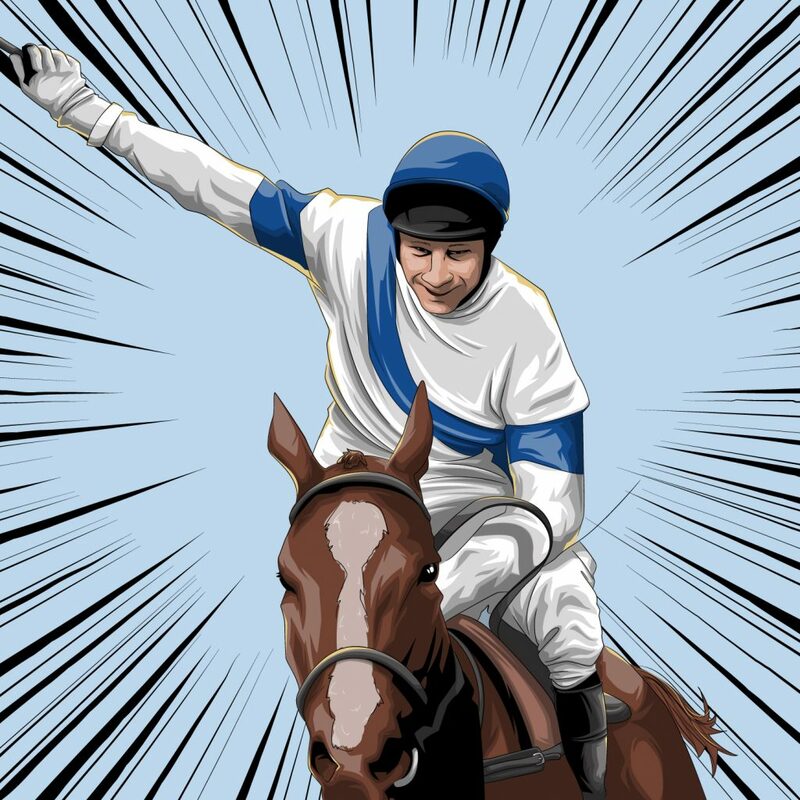 Ridden by Ben De Haan, and with odds of 13/1, Corbiere made history with his victory in 1983. 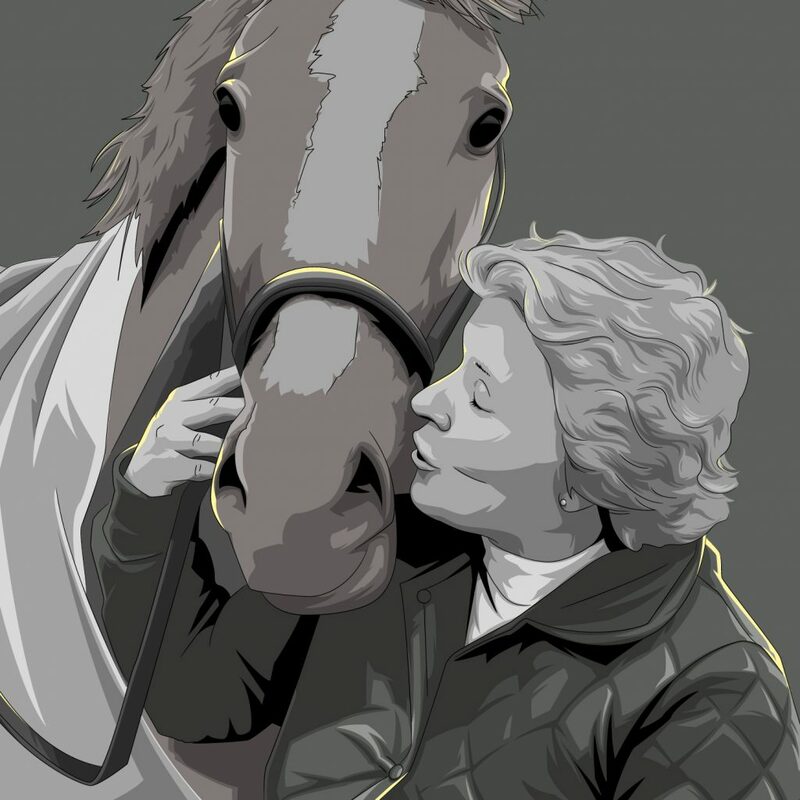 He was the first ever Grand National winner to be trained by a woman – the highly respected Jenny Pitman (who would go on to train another Grand National Winner, 1995’s Royal Athlete). “It was an inspiring moment when she became the first female to train the winner of the Grand National and she took some time out to sign my racecard and speak to me when I attended the meeting as a teenager. Hopefully it will not be too much longer before we are celebrating the first female jockey winning the race,” said Wendy Roberts Horse Racing compiler. There has never been a Grand National like the one in 1993, with 30 of the 39 riders failing to notice that there had been a false start. While it was eventually won by Esha Ness, in what would have been the second-fastest time, it didn’t count for much – the race was eventually declared void. “You could wait a lifetime and only have one good shot at winning the National. The first inkling I had that something might be wrong was when fellow jockey Dean Gallagher came up to me just past the winning post to say that he thought the race was off. I was stunned,” said John White Esha Ness jockey who won the void race. In 2001, only two horses completed the race unscathed – although two others also finished after their jockeys remounted their horses. 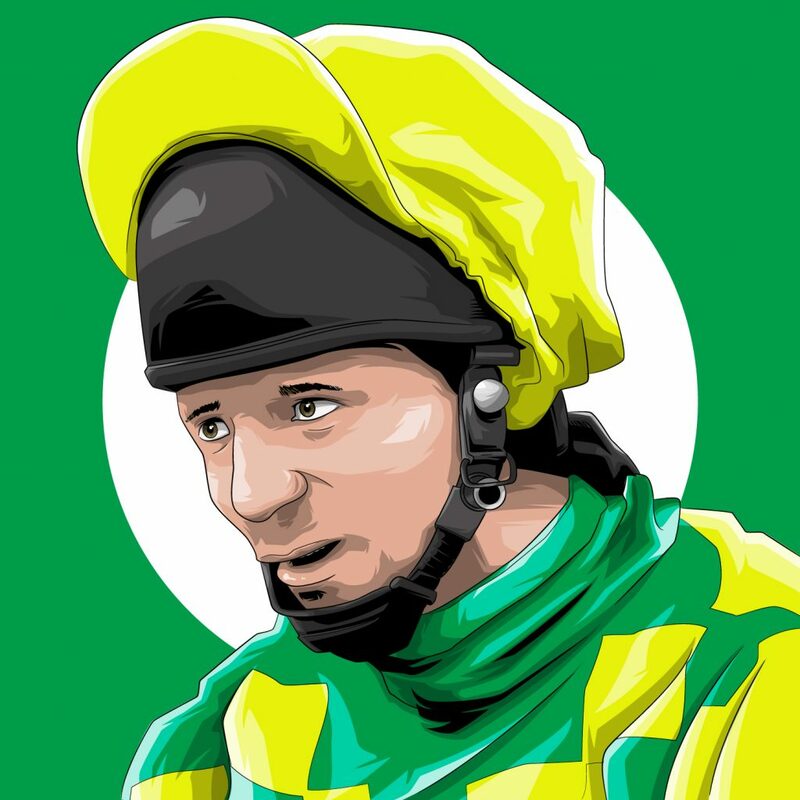 While bad conditions at Aintree has a role to play in the melee, it was mainly down to the loose horse Paddy’s Return who caused major disruption at the Canal Turn. Red Marauder was the winner at 33/1. 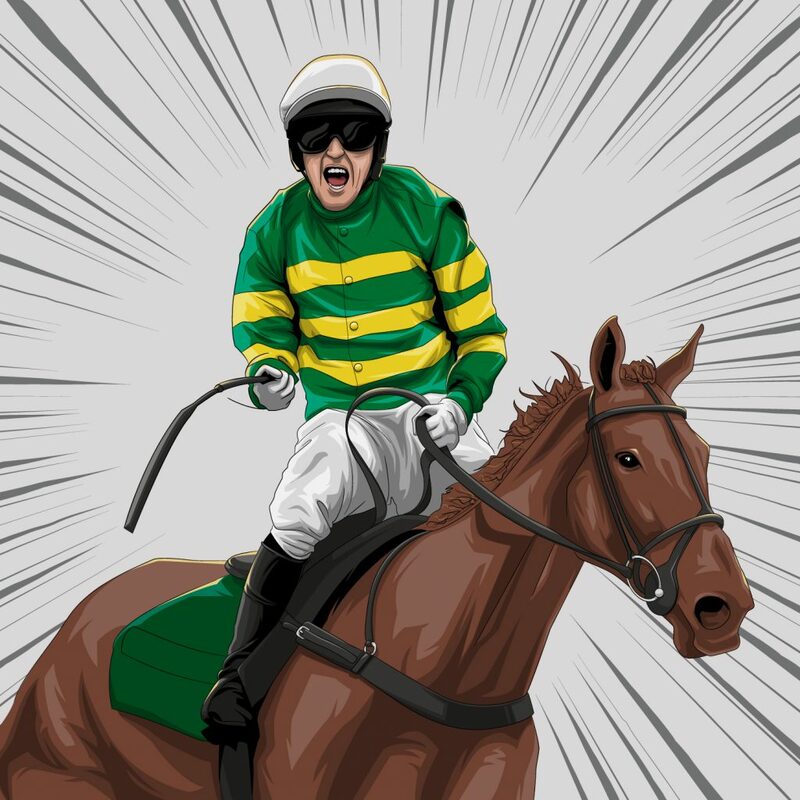 In 2010, champion jockey Tony McCoy finally won the Grand National on his 15th attempt with Don’t Push It – who came home five lengths clear of any other horse in the race. 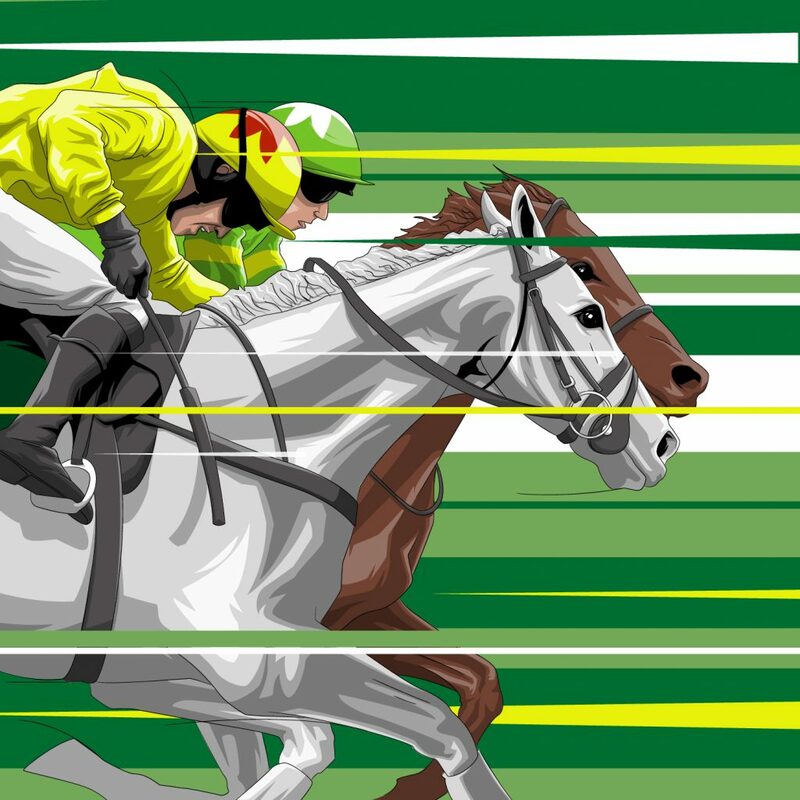 2012’s race was another epic and featured the closest-ever Grand National finish. 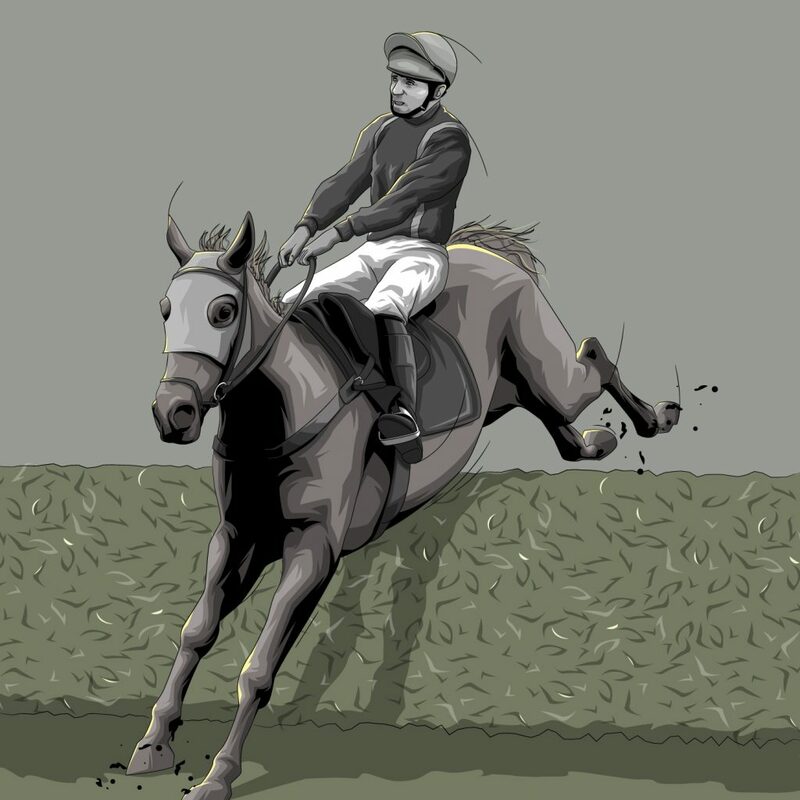 Neptune Collonges became the first grey winner of the Grand National for 62 years when he pipped Sunnyhillboy to victory.